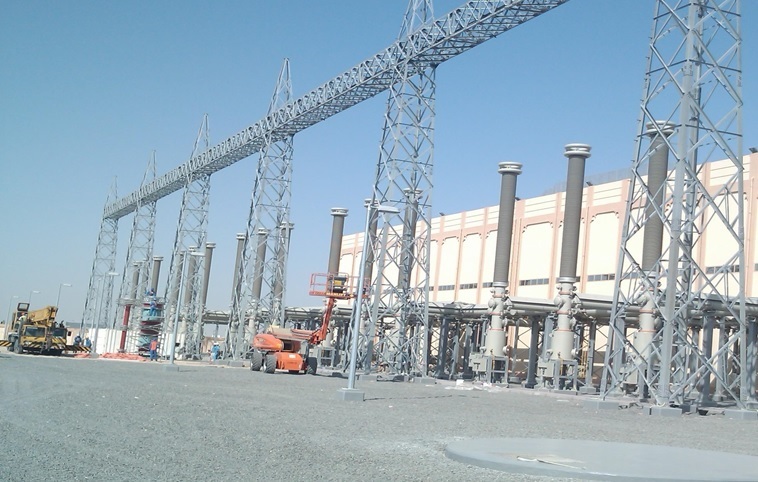 O & M of Electrical network at Abu Dhabi New Airport, Abu Dhabi Airport Authority, Abu Dhabi National Exhibitions Center & Albustan Complex, Abu Dhabi – UAE. 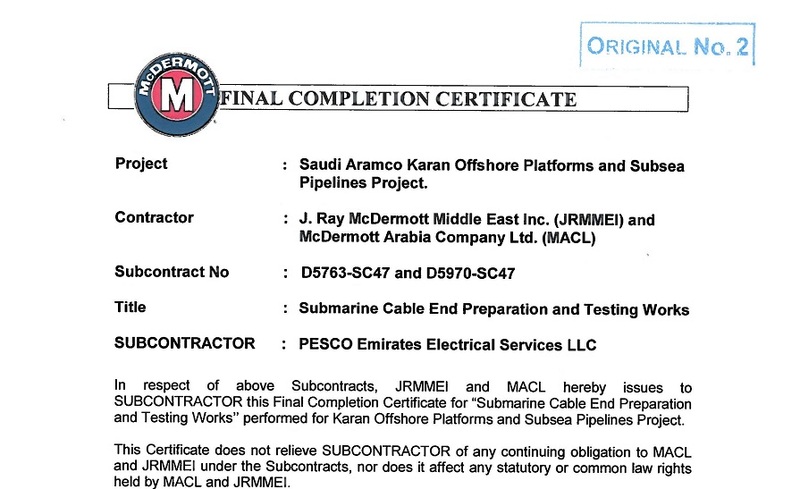 Saudi Aramco / Saipem Contracting, Submarine Composite Power Cable offshore services – Testing and Termination of Fibre optic & Power Cable in 3PDMS & P/L Cables Project; KSA. 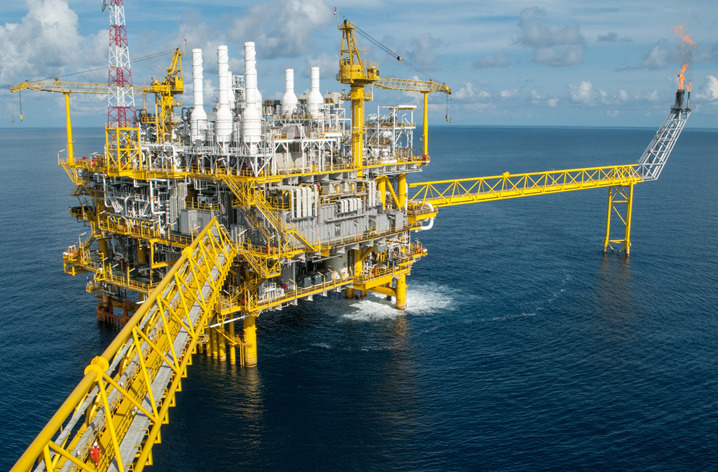 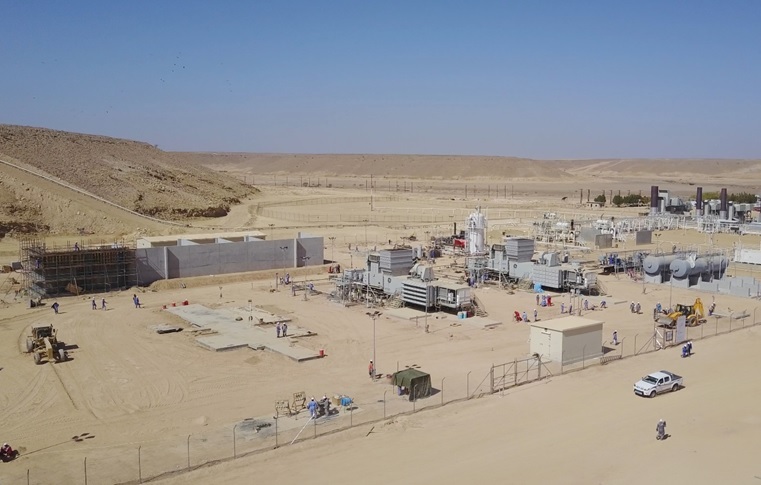 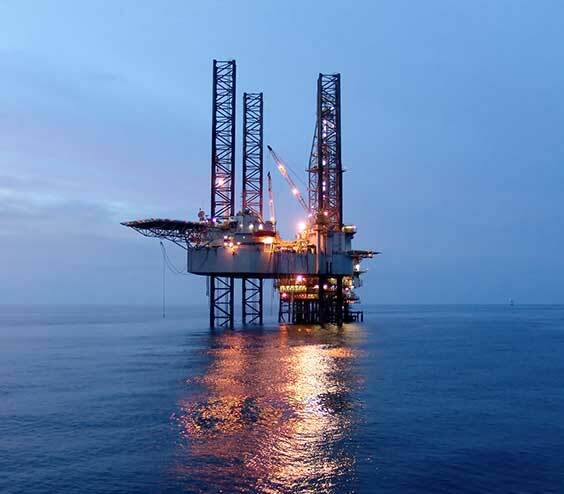 Saudi Aramco/J.Ray McDermott - "C- Subcontract" Switchgear Testing and Commissioning, Subsea cables, Fiber Optic Cables Splicing and Termination, Platform top side Power Cables Testing and Termination..